Ecommerce Platform - Best Ecommerce System for Small Businesses | Miva, Inc.
eCommerce solutions for ambitious sellers. In the current eCommerce landscape, there's no time for downtime. 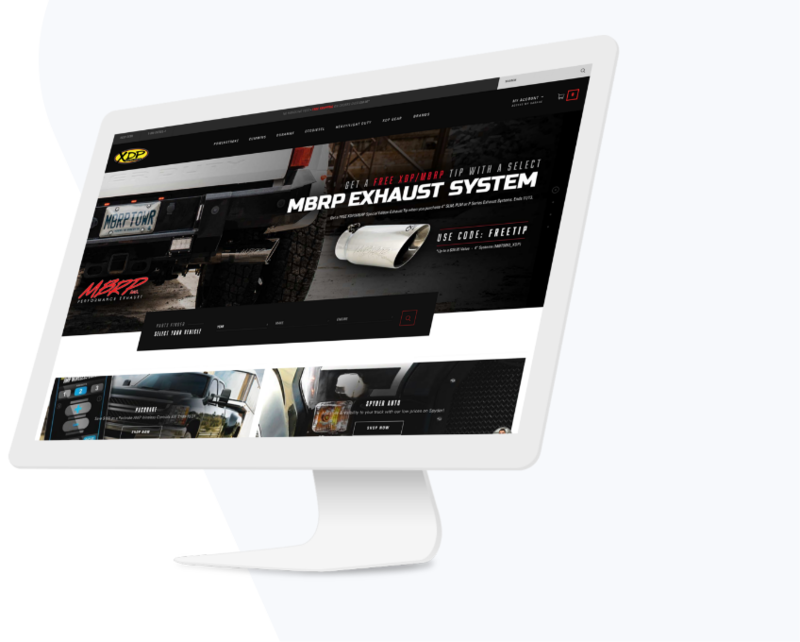 With 99.9% uptime and robust native functionality, Miva keeps your site live and engaging at all times. 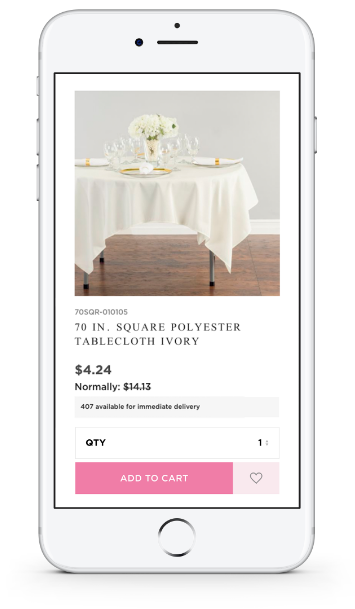 See how Linen Tablecloth effortlessly manages complex orders with Miva. Grow, change, and succeed without ever worrying whether your store can handle it. Work faster, smarter, and more accurately than ever. 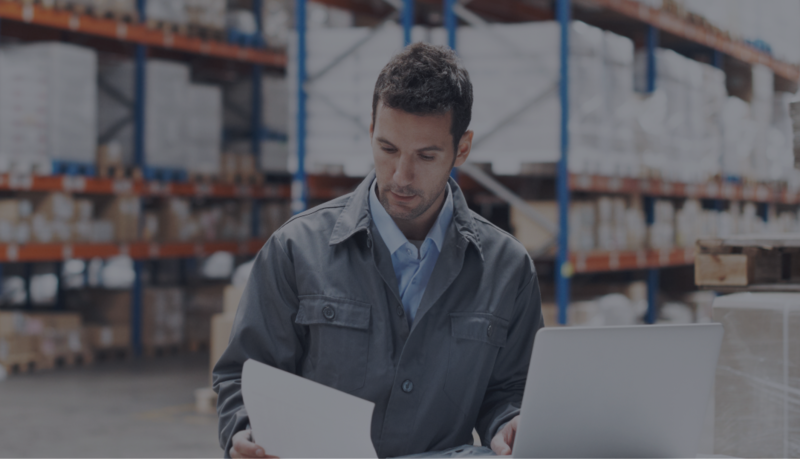 Integrate the Miva eCommerce platform with the critical management systems your team depends on so they can focus on what matters. Attract, convert, and retain loyal eCommerce buyers. Deliver the curated shopping experience your customers have been waiting for. Sell more with a powerful digital showroom designed to maximize customer engagement and increase spend. Miva helps Decorative Films keep their customers coming back for more. Manage all your online sales with a single Miva site. Combine the specialized functionality of a B2B site with the appeal of a B2C store to offer each customer an optimized purchasing experience. 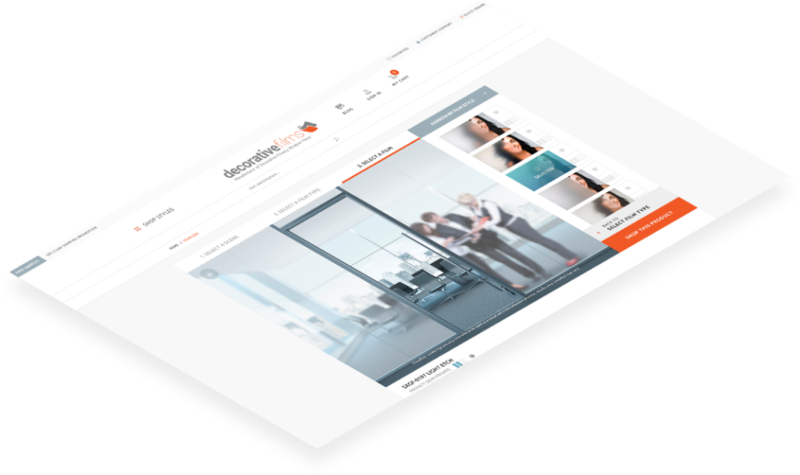 Everything you need to manage your B2B & B2C online sales, no second platform required. 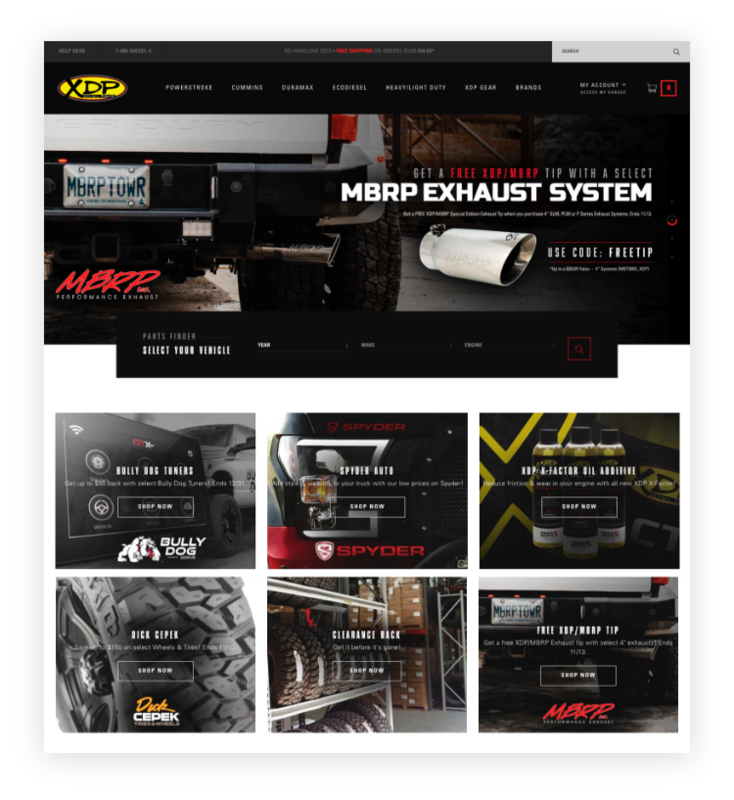 With Miva, Xtreme Diesel Performance can sell to both B2B and B2C customers on one comprehensive platform. 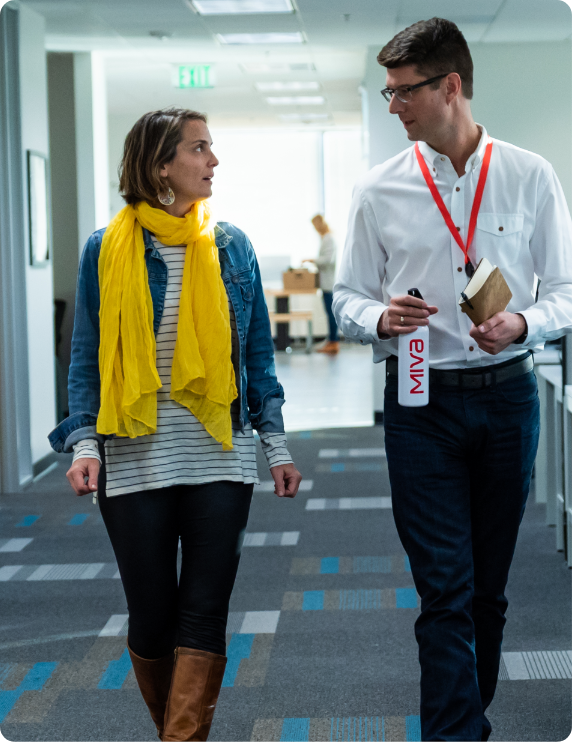 Every new Miva customer is invited to consult with a tenured eCommerce Solutions Architect. They will work to understand your business and help you identify the solution that best fits your needs. The Miva team works with you to create and maintain the absolute best solution for your eCommerce business. Every Miva store comes with 24/7 support from an experienced, US-based support team. Create the store your business deserves with one of Miva's certified agency partners. We offer a comprehensive agency certification program designed to turn your team into Miva experts. With Miva Professional Services, you gain access to Miva's in-house consultation, strategic buildout, design, and migration assistance team.